Radio DJ ONE (Dance & Trance .:d-_-b:. 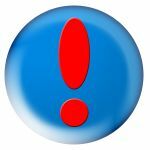 ): Explore trance with ASOT 800 Festival (Utrecht) to the best trance radio online! Explore trance with ASOT 800 Festival (Utrecht) to the best trance radio online! Explore trance with ASOT 800 Festival (Utrecht) at Radio DJ ONE (The Only Trance For You) to the best trance radio online! From date 15.05.2017 to 21.05.2017, on the big show Special Guest you listen and explore trance with ASOT 800 Festival (Utrecht) at Radio DJ ONE (The Only Trance For You). 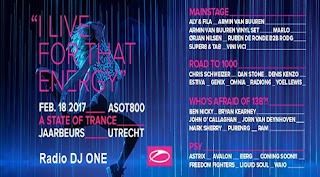 Here in this big show from Radio DJ ONE (The Only Trance For You) to the best trance radio online, we present for you this week one DJ what played there in the Road To 1000 ASOT 800 Festival(Utrecht). Stay tune and listen us for find more and the best DJ's in trance!!! Join us! for listening the best sound in trance, listen and explore trance ASOT 800 Festival (Utrecht) at Radio DJ ONE (The Only Trance For You) to the best trance radio online!